Welcome! We have been waiting for you. What took you so long? 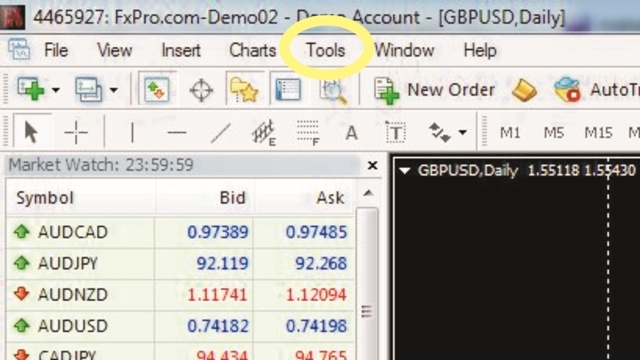 This post is dedicated to all forex traders in Nigeria especially those in 'Forex Mentorship Hub' Whatsapp group whom I purposely set this post up for. Shout out to Ay Autochartist, Sabi Boy, Aribalusi Tosin, Fx Cash, Uncle Solo, Glorious Crown etc; and to other numerous traders making Nigeria proud in the world of forex, space won't permit me to continue mentioning names. I guess you are here because you want to use MT4 with MTN unlimited browsing. Now back to business.How do we configure our MT4 or MT5 platform to connect to internet via proxy? The steps are pretty simple that even a dunce can do it while closing their eyes. Lol!!! 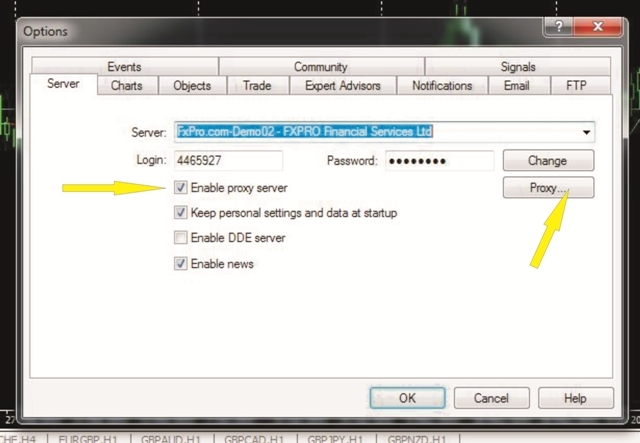 Make sure you tick the box that reads 'Enable proxy server'. To do it? It is simple, just click on the inside the box. 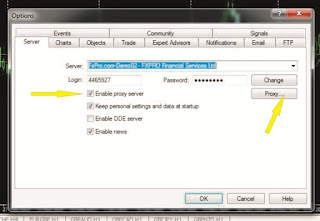 In the 'Server' text box, type the proxy server IP and Port separated by a colon. 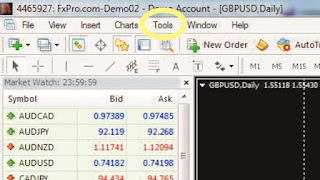 Close your trading platform and re-launch it to effect changes.